The problem with open pores is that they usually accumulate impurities, which is why it's important to maintain good hygiene and face care to prevent that. Open pores in your skin are an aesthetic problem for many. Although they aren’t serious and don’t require a professional intervention, they can influence the appearance of black heads and pimples. 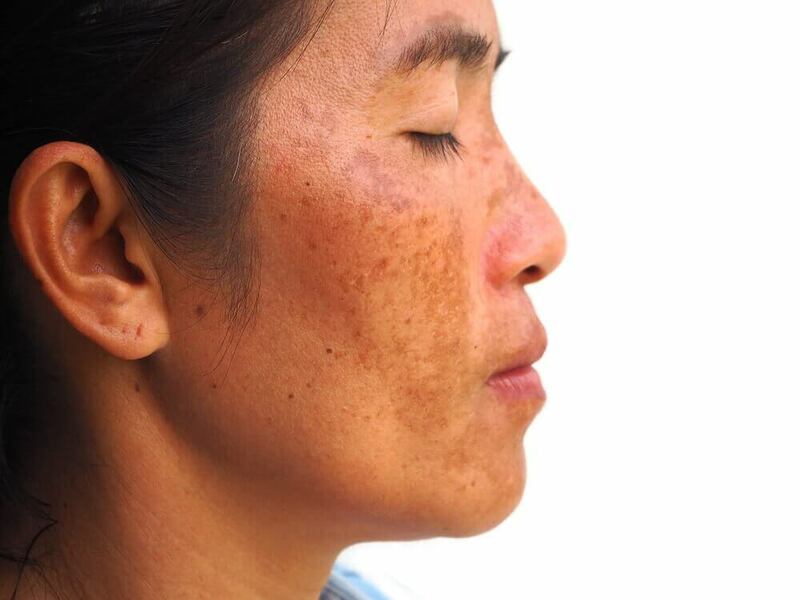 Its development can be a product of prolonged sun exposure since ultraviolet (UV) rays deteriorate collagen and reduce elasticity in your pore channels. However, sometimes it has to do with hormonal imbalances, excess stress and deficiencies in daily care that affect your face. 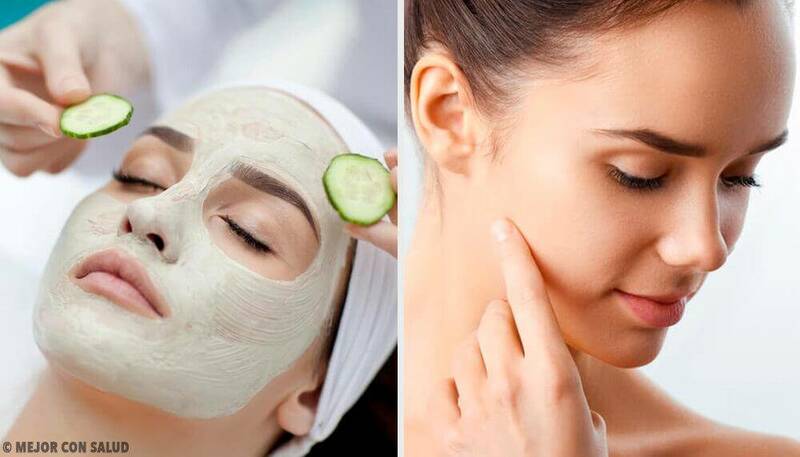 Although there are many cosmetic treatments that help to treat this condition, it isn’t always necessary to spend lots of money to minimize it. In fact, on hand we have a series of natural methods that, when applied regularly, help seal them without causing unwanted reactions. 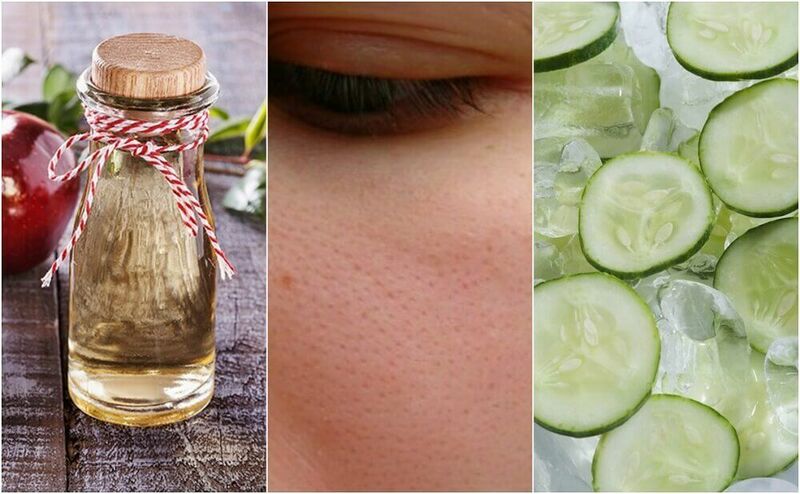 Are you ready to try the best natural ways to close your pores? Find out the 6 best ones. Ice is a natural tonic that helps tense up your skin to diminish the size of open pores. It’s ideal to stimulate the circulation and remove the oil residue that makes your skin glow. Wrap a few ice cubes in a clean rag and apply it to the affected areas for 15 minutes. Repeat the process twice per day to obtain the best results. Note: If you want additional benefits, make the ice cubes with cucumber juice or green tea. Organic apple vinegar is a tonic with astringent properties that diminish the accumulation of residue in your pores. Its acidic compounds regulate your skin’s pH and improve the activity of the sebaceous glands to reduce the size of enlarged pores. Dilute a little apple vinegar in equal parts of water. 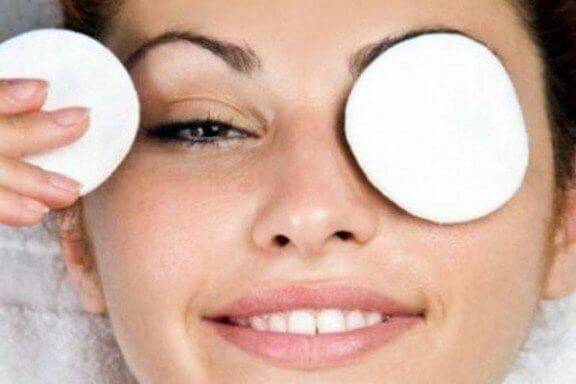 Submerge a cotton pad in the liquid and spread it on your face. Let it sit for 10 minutes and rinse it off with warm water. Use it every night after your regular cleaning routine. Applying egg whites to your skin has many functions. Their essential amino acids help to repair the attacks your skin experiences from the environment, thus stopping the development of premature wrinkles. It has a reaffirming and toning effect that reduce the presence of open pores. Additionally, they stick to the impurities and eliminate them. Beat an egg white and spread it on your whole face. Let it dry for 20 or 30 minutes and rinse off. Because of its high content of lactic acid, natural yogurt is an excellent way to deeply clean your skin when there problems caused by open pores. Direct application regulates the production of grease and gets rid of dead cells that you don’t notice from just looking at it. It nourishes your skin and prevents premature aging. Spread a thin layer of natural yogurt all over your face. Let it sit for 20 minutes and rinse it off. Repeat the treatment 4 times per week before going to bed. 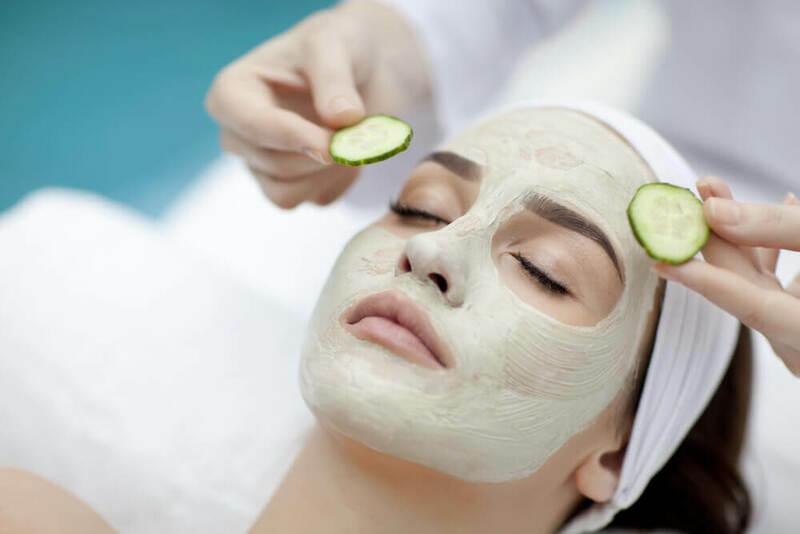 Because of its toning and cleaning power, cucumber juice has been one of the traditional remedies to alleviate excess grease and dilated pores. Its antioxidants protect your tissues from the negative action of free radicals, minimizing the appearance of imperfections. Grate a cucumber and strain it through a rag to obtain its juice. Put it in the refrigerator for a few hours for it to chill nicely. Then, submerge a piece of cotton in the cold liquid and put it on the problematic areas. Let it sit for 20 minutes and rinse off. 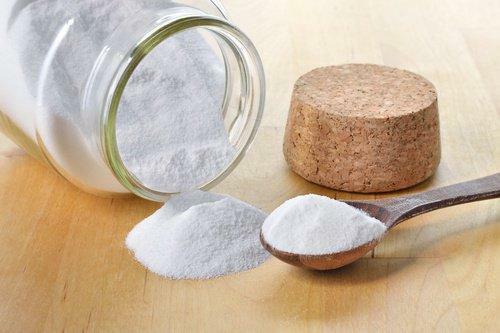 Because of its texture, baking soda has been used as a natural exfoliant. Its interesting composition helps to absorb grease residue and diminish the size of your pores. Wet a little bit of baking soda until it forms a thick paste. Spread it on your face and gently massage it in circles. Let it sit for 10 minutes and rinse it off. Only use it twice per week since it can cause dryness when used in excess. 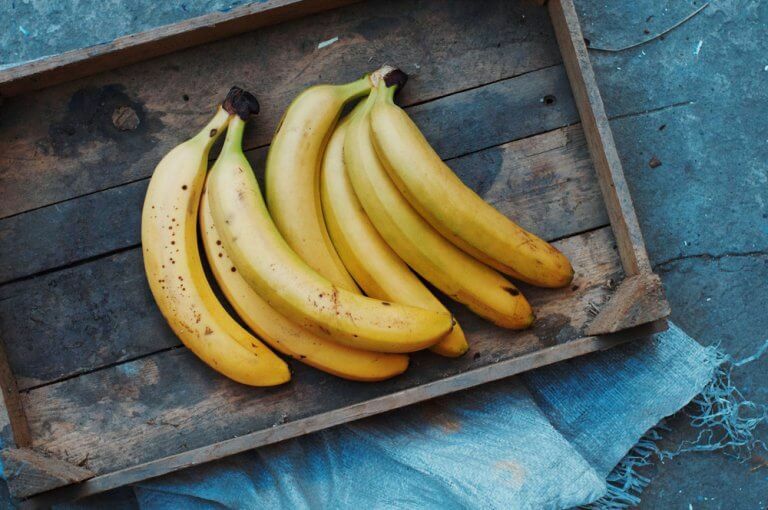 Do you want to make your skin look smooth and fresh? If you notice that your pores are a little too open or full of impurities, try some of our natural methods.